First of all, you all are welcome in B.Sc. Forestry in IOF, TU. Are you in search of Syllabus, Notes and Questions? If so don't worry I would try to help you to have them in a easy way. 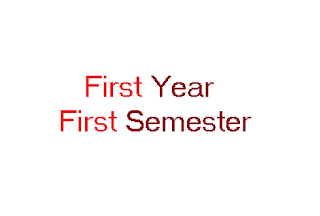 You would find note of each semester in my this site. 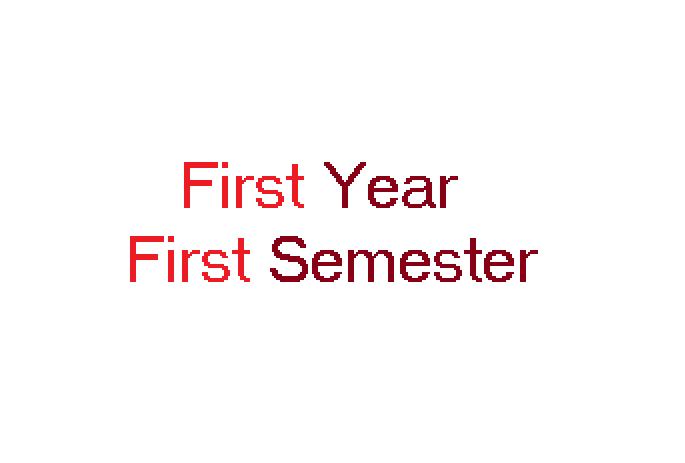 Let's begin with downloading syllabus of first Semester.